On the 8 September 2013, my Dad, James O’Connell, died at the age of 87. I miss him sorely. 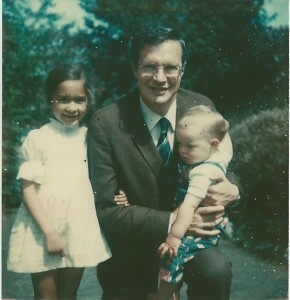 Dad had an unusual life: he was born in Cork in 1925; he and his brother, Eddie, were orphaned at a young age. 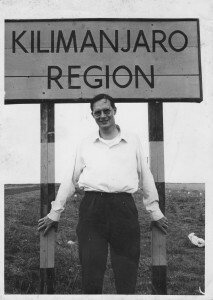 He was taught in Gaelic, studied for his PhD in Belgium, became a Catholic priest and worked as both a priest and an academic in Nigeria, spending 20 years altogether in Africa. It was there that he met me and my mother, Rosemary O’Connell. Dad left the priesthood and married my Mum the year he turned 50 and I turned 5. He then went on to have a quite different life. 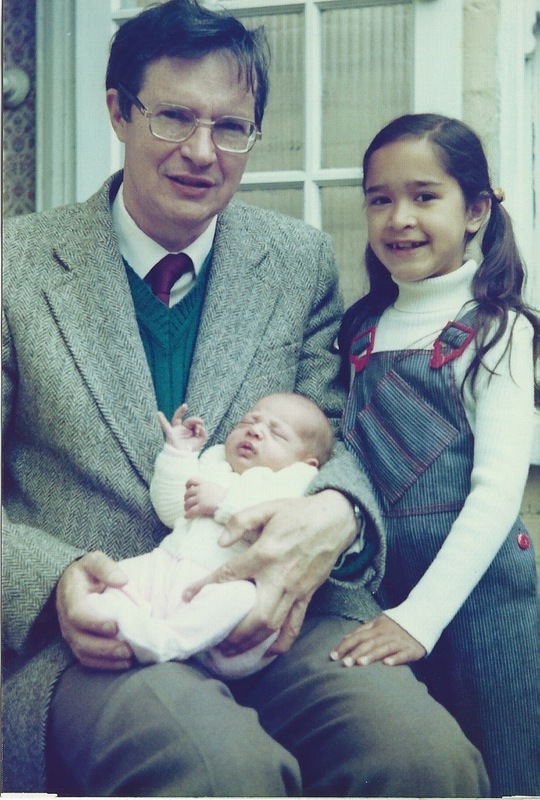 He had three children, Sheila, Deirdre and Patrick, and an outstandingly successful career as the head of the Peace Studies Department at Bradford University. He believed peace to be an academic subject that could be studied rigorously. After his retirement, he continued to work, writing, travelling, lecturing and was the longest serving board member for the British American Security Information Council. To the end of his life Dad was a formidable intellect who never knew where the jam was kept. It was Dad I always turned to for guidance on politics and how to deal with difficult people. Now I have no idea what to think about the middle east conflict but I hope I treat others as he taught me to: fairly and, above all, compassionately. My most vivid memories are of him laughing or giving one of his wry smiles that meant, I know I’m right! He could be tough when necessary but was unfailingly fair and considered. He always had a good story and a sense of mischief about him. He was a gem and we are sad he is gone. Above all, though, I am touched how he brought me up as if I were his own child, making no distinction in his love for me and his own children, and yet he also managed to make me feel special and celebrate my differences. Right from the start he said it was a package deal: my mother and me. He always said that I was very similar to him. I think, thanks to him, I share some of his outlook on life: kindness, I hope, and a certain steely determination. I don’t harbour his enduring desire to eat vanilla ice cream every day of one’s life: that trait is shared with my daughter, and his youngest granddaughter. My sister, Sheila, has set up two donation pages in his memory. One is for Water Aid; thanks to Dad’s experience in Africa, he always said, ‘Without water you cannot have life’. The other is for St Joseph’s Hospice, where the staff cared for him with kindness and dignity during the last few days of his life.